Can I go too? Well certainly! Allow us to help curate the experience of a lifetime! 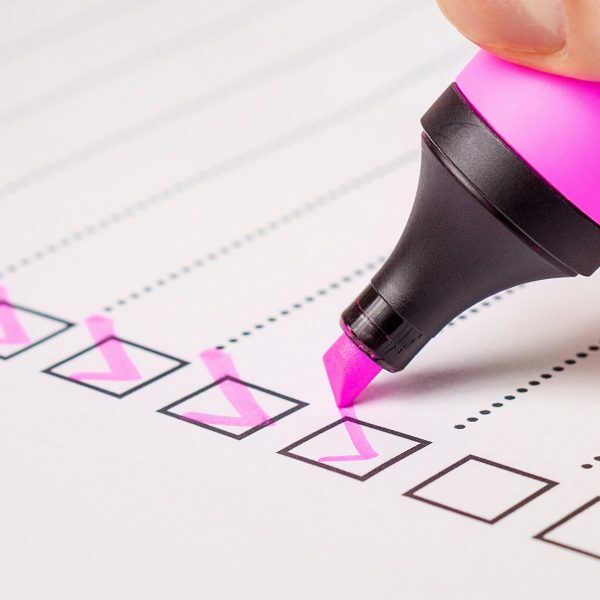 We have compiled a list of helpful resources for you to explore to help narrow down where you want to go and what you want to do once you arrive! Exploring begins once you step off the ship! 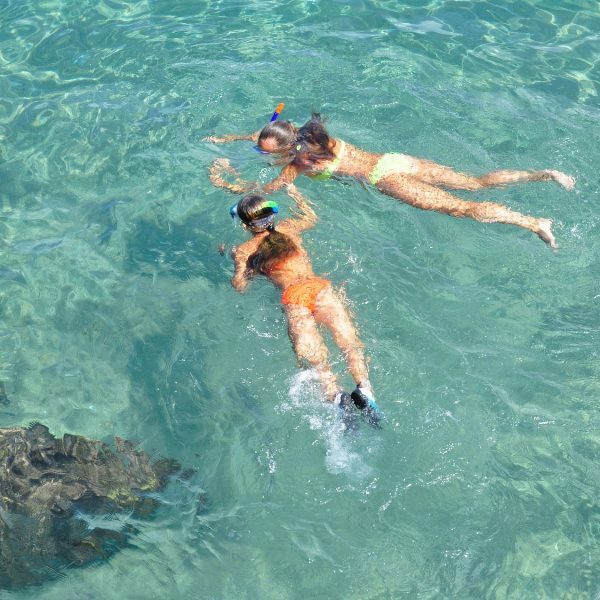 From snorkeling to boat tours – there is much to see and do! Want to know more about a destination near or far? 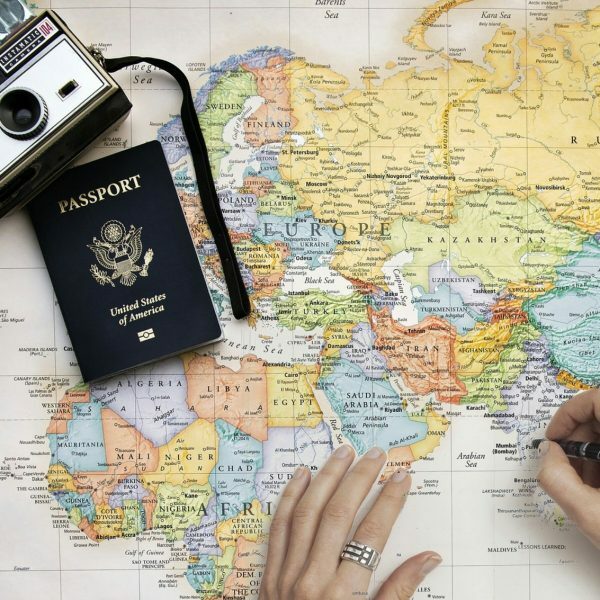 Explore our travel guide section to learn more! 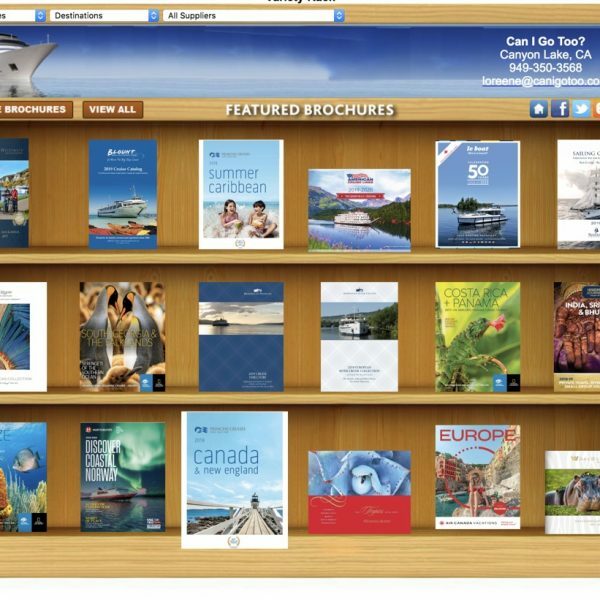 Visit our brochure shelf to take a look at some of the most current offerings from our travel suppliers! Let’s get to know each other a little better! Fill out our client info form and we will take it from there!